This statement was made by Queen Mother Reverend Helen Sinclair, Executive Director of Jessie “Ma” Houston Prison Outpost of Rainbow Push Coalition. Everyone, indeed, should have a copy of this song, not only those served by the Prison Outpost, but those of other races, genders, creeds, and ages. 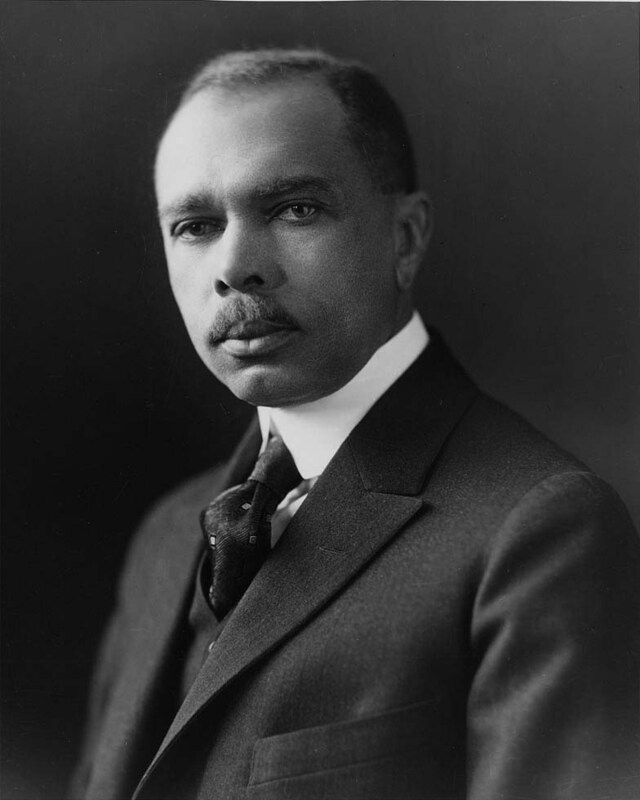 The song’s author, James Weldon Johnson, whose brother composed the music, was so extraordinary a human being that his life – and writings flowing from that life – offer a treasure trove of inspiration to all who will look. Despite serving in this and other demanding public posts he wrote prolifically throughout. He penned novels, poems, and non- fiction works including cultural histories and his autobiography Along This Way. This is a creed that – when adopted – can empower everyone’s life.